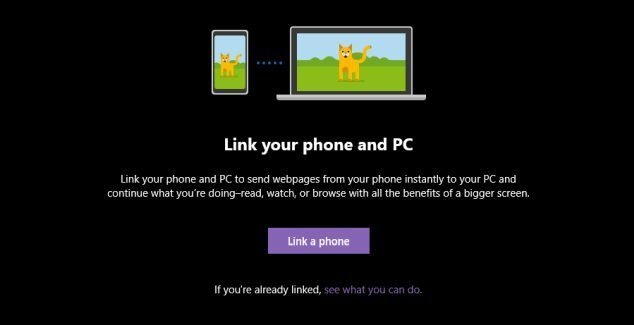 The company continues to work heavily towards the integration between Windows 10 PC and your smartphone running Android or iOS. 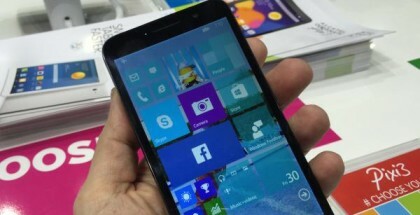 At the ongoing BUILD 2018 conference, Microsoft unveiled a new app for Windows 10 called ‘Your Phone’. It’s available in the Windows Store from here, although the company said that it would roll out to Insiders soon. However, take a note that this app is not working properly at the moment. After installing Your Phone and pairing a smartphone, you should be able to sync tasks between your phone and your PC, and vice versa. You won’t be just able to continue a task you’ve started on another device, but also to use photos and documents stored on the linked device. For example, you would be able to use/attach a photo from your phone, without the need to unlock the device. In addition to Your Phone app, Microsoft expands the Windows Timeline feature to the Android’s Launcher and Edge on iOS.